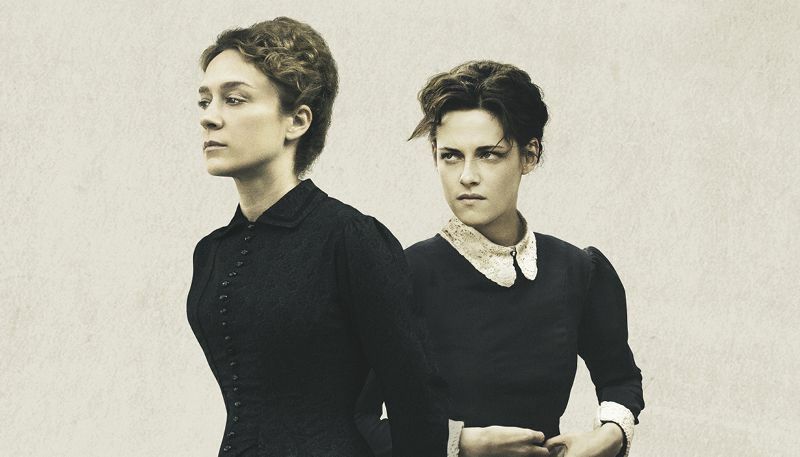 The story of Lizzie Borden is one of the most discussed and depicted cases in history, and the upcoming biopic based on the story has released a new poster highlighting the sinister nature behind the titular social outcast and can be viewed in full below! Written by Bryce Kass and based on the unsolved, much-speculated-about murders of the Borden parents, Lizzie explores the inner workings of the Borden household leading up to the murders and their immediate aftermath and reveals many layers of the strange, fragile woman who stood accused of the brutal crime. As an unmarried woman of 32, Lizzie (Sevigny) is a social outcast trapped under her father’s austere and domineering control. 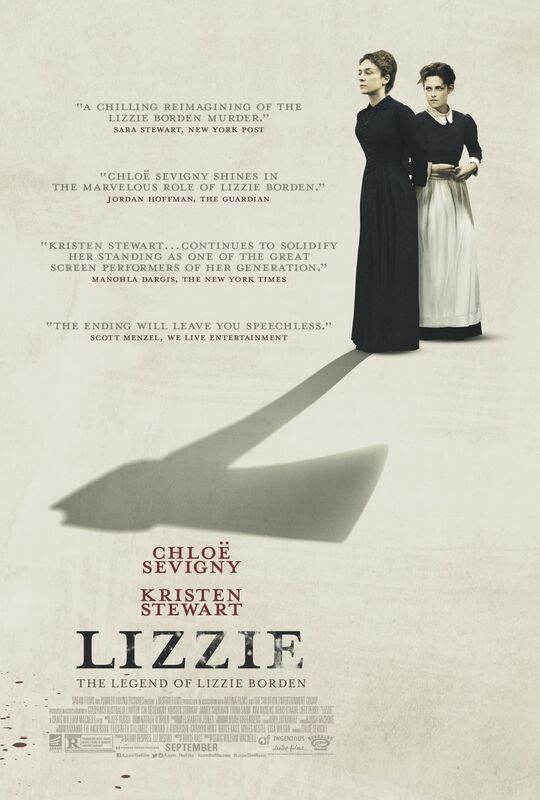 When Bridget Sullivan (Stewart), a young maid desperate for work, comes to live with the family, Lizzie finds a sympathetic, kindred spirit, and a chance intimacy that blossoms into a wicked plan, and a dark, unsettling end. The post New Lizzie Poster Teases Sinister Relationship appeared first on ComingSoon.net.